If you are like so many other executives, your dress shirts are a primary component of your executive, professional attire. Though shirts are more often than not an article of clothing that is simply taken for granted and truly underestimated, they are essential to the perfect executive look. Top level executives want to look their professional best at all times, which is why we here at Jimmy’s Cleaners and Alterations highly recommend you take advantage of our A-1 Brentwood shirt cleaning services for all your executive needs. Though somewhat simplistic, the care and treatment of shirts on occasion can present with problems. Problems such as color loss, fabric wear that can ultimately lead to rips and tears, and the ever-common rings around the collar, are no challenge to our highly skilled technicians. The use of our state of the art equipment, coupled with our exemplary services and even our very affordable prices make us your go to facility for all your Brentwood shirt cleaning services and so much more. Open weekdays, Monday through Friday, from 7:00 am to 6:30 pm and on Saturdays from 9 to 5, our friendly and professional dry-cleaning specialists stand ready to serve you. Offering five convenient locations in Spring Hill, Franklin and Brentwood we look forward to providing you with top-rated cleaning services for all your executive attire as well as all your other dry-cleaning needs. In addition, to our quality services and prices, don’t forget to take advantage of our convenient pick up and drop off services. Everybody loves to look their best, especially top-level executives who are in the limelight each and every day. 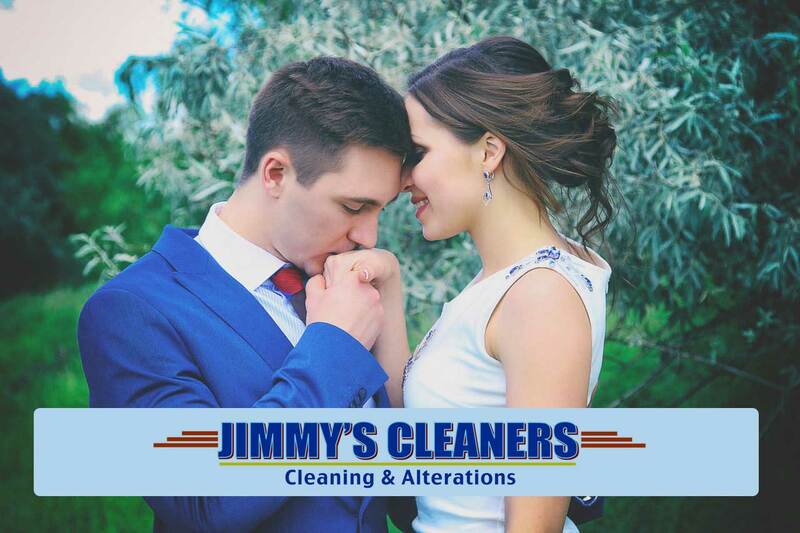 The professionals here at Jimmy’s Cleaners and Alterations are sure to deliver the highest quality Brentwood shirt cleaning services and are confident our services will far exceed those services offered by our competitors. We are surely all about our valued Brentwood clients and pride ourselves on our premier services that are sure to satisfy even the most demanding of clients. Come on down to our reputable facility and take advantage of one of our specials today. If time is not on your side, simply give a shout out to our team and schedule your pick up and drop services right from your home. We look forward to serving you and to providing you with the best all round dry-cleaning and alteration services this side of Tennessee.